Note: Lunch specials are available Tuesday through Friday and are accompanied with rice and naan (garlic naan is $1 extra). 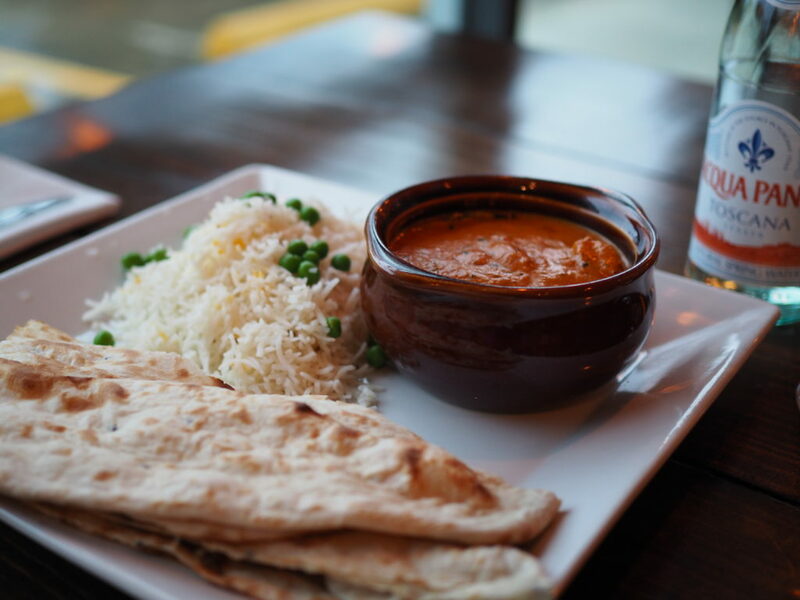 Note: Rice and naan are not included with entrees. Please ask us about our specials and inform your server of any allergies. No separate checks, and absolutely no substitutions, please. We have the right to refuse service to anyone. Please refer to our restaurant policies, and we look forward to serving you.